An equalization rate is New York State's measure of a municipality's level of assessment (LOA). The Equalization Rate is derived from the percentage of the Assessed Value of a town to the Market Value of a town. 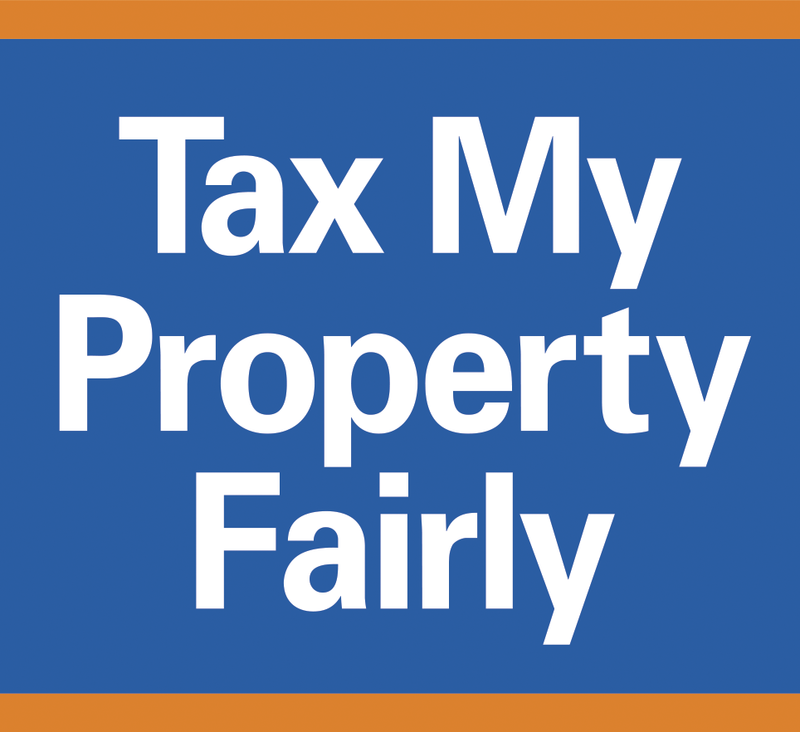 Once a property value is determined, its total assessment is calculated by multiplying the market value by the uniform percentage for the municipality, also known as the Equalization Rate. For example, if a town had an Assessed Value of $105 million dollars and a Market Value of $91 million dollars, the Equalization Rate would be 87%. If a town had a Level of Assessment (LOA) or Equalization Rate (ER) of 90% it would indicate that assessments are at only 90% of the current market value; whereas a Level of Assessment or Equalization Rate of 100% represents a community that is assessing at full value. Equalization Rates can differ from town to town, village to village or city to city. Equalization rates are necessary in New York State because each municipality determines its own LOA (level of assessment). When school districts or counties do not share the same taxing boundaries as cities or towns that are responsible for assessing properties the LOA of each municipality must be equalized to the full market value. When the full market value for each municipality has be determined, schools and counties can figure how much taxes should be collected.